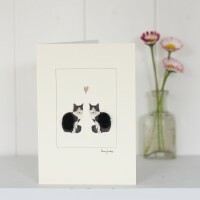 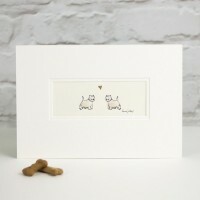 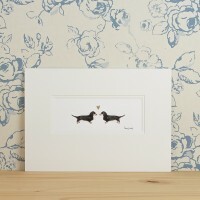 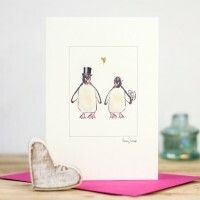 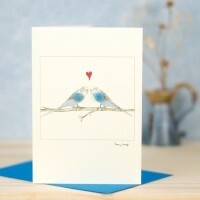 Here's a lovely cat card for your cat loving friends - 2 black and white cats with a heart. 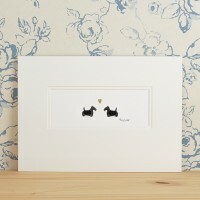 The cats.. 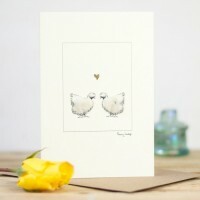 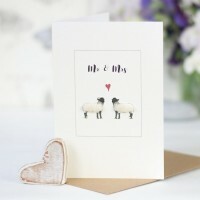 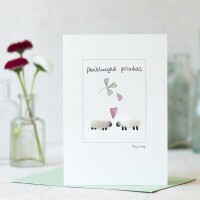 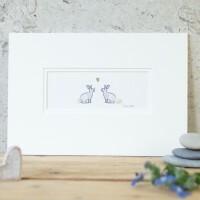 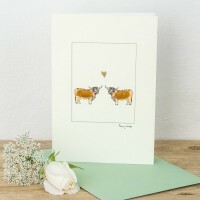 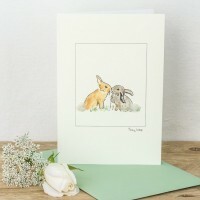 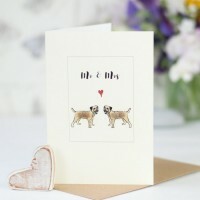 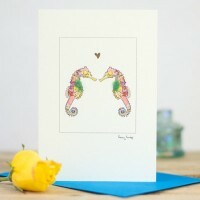 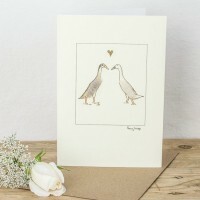 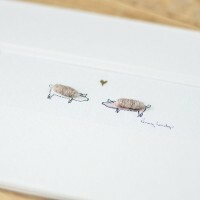 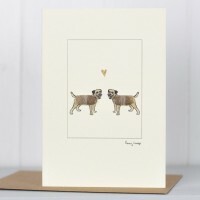 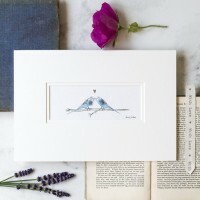 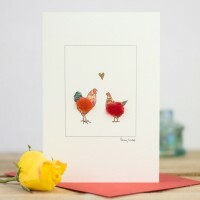 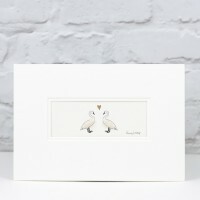 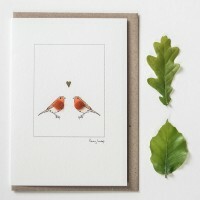 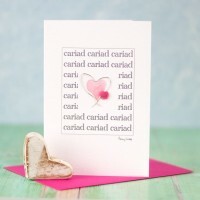 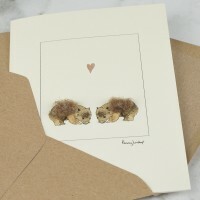 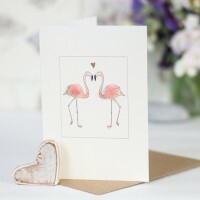 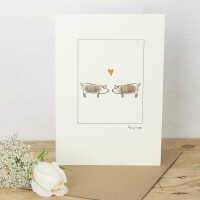 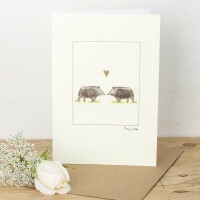 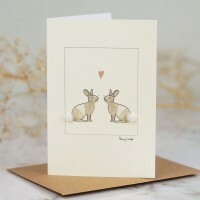 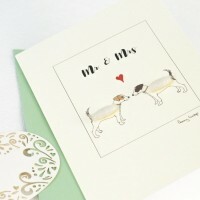 This lovely Welsh anniversary card with sheep is a perfect card to celebrate a Welsh wedding an..